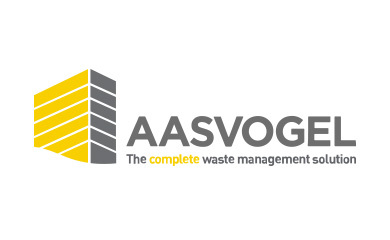 Aasvogel is a comprehensive waste management company, with over 20 years’ experience in recycling operations. A full-service demolition contractor based in Portsmouth, Hampshire with offices also in Huddersfield and at Heathrow. They provide a complete demolition solution for your project. 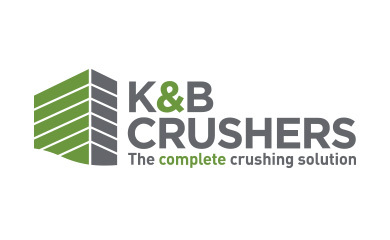 K&B Crushers offer a complete crushing and screening service. Crushing demolition arisings on-site offers a range of environmental, logistical and financial benefits. It reduces pollution by drastically minimising traffic movements to and from the site, keeps concrete debris out of landfill. The certified graded aggregate then provides a suitable material for use as sub bases for roads, pavements and for use as a piling mat. 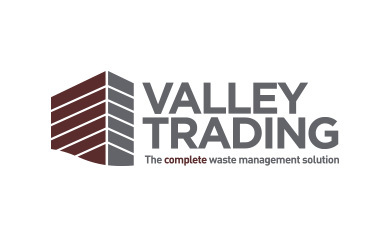 Valley Trading is a comprehensive waste management company based in Tetbury, Gloucestershire. 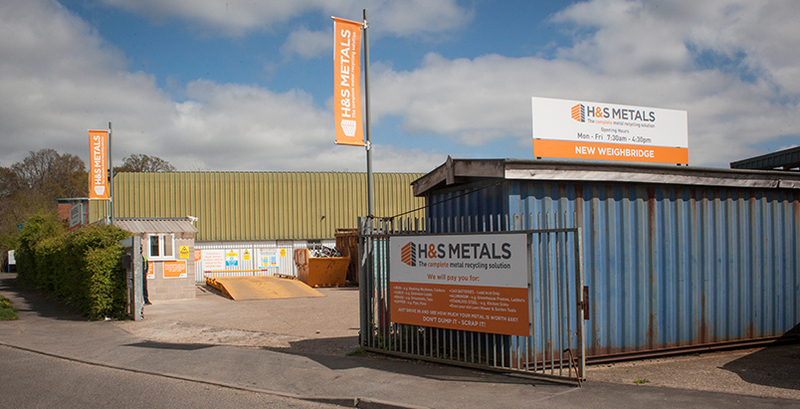 Services include, skip hire for domestic and trade customers, plant and equipment hire, concrete crushing, aggregate sale and muck away/site clearance services for the construction industry.